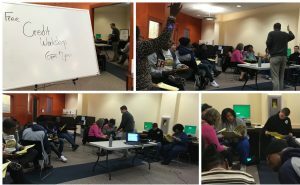 Each CCCS outreach program requires class materials to continue our work in the Savannah community. 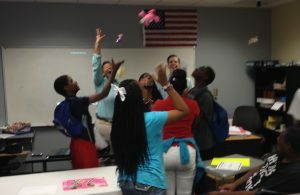 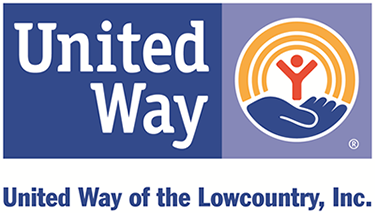 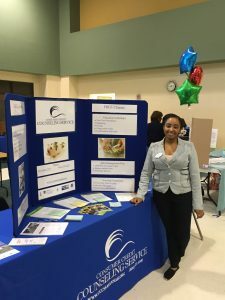 Each year, we partner with various schools and summer enrichment programs, as well as Savannah area public libraries to bring financial literacy skills and knowledge to Savannah adults and youth. 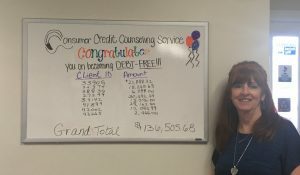 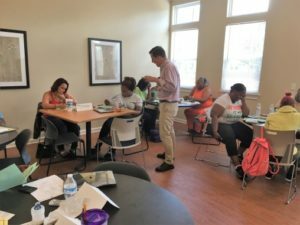 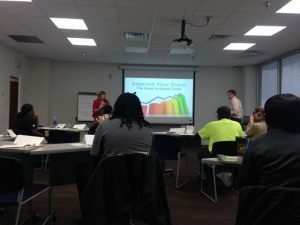 During these classes, participants learn ways to establish credit, shop for banks, save money and make attainable and sustainable financial goals for the future.